The 3-week rally has turned into 4-weeks and investors are still buying the dip. 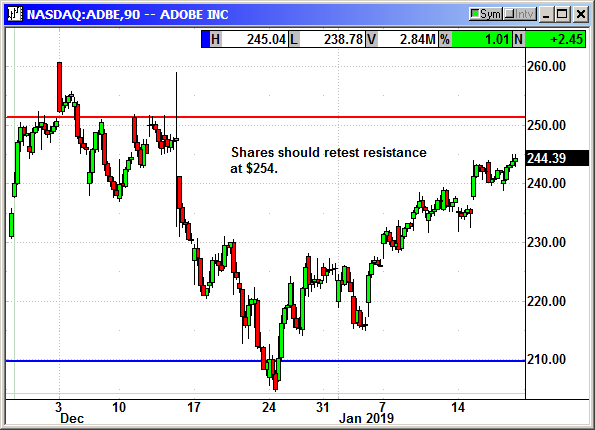 After five days of early morning declines and afternoon rebounds, the major indexes have clawed their way back to correction territory and are putting those road signs in their rear-view mirror. The Dow close over its 10% decline level of 24,145 for the last two days. 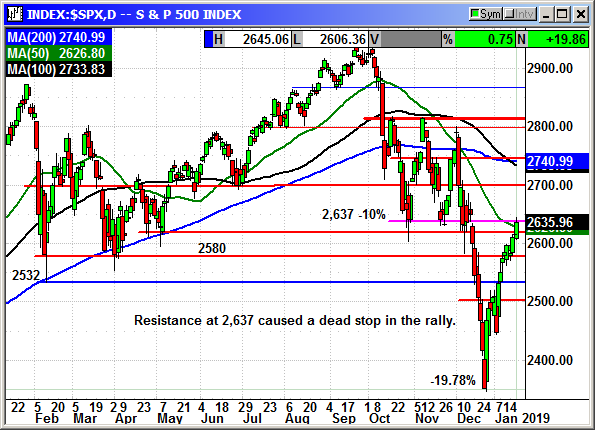 The next major resistance is 25,000 and round number resistance and the 200-day average. Since the Dow does not normally react to moving averages it will be the round number at 25,000 that exerts the most influence. The Dow got some help on Thursday from the tariff rumors surrounding China. Tariff sensitive stocks Boeing, Caterpillar and 3M raced to the top of the winners list. The S&P is trying to follow the Dow's lead but could not close over the 2,637 level and the beginning of correction territory. With the futures up +7 tonight, we should get another chance tomorrow. 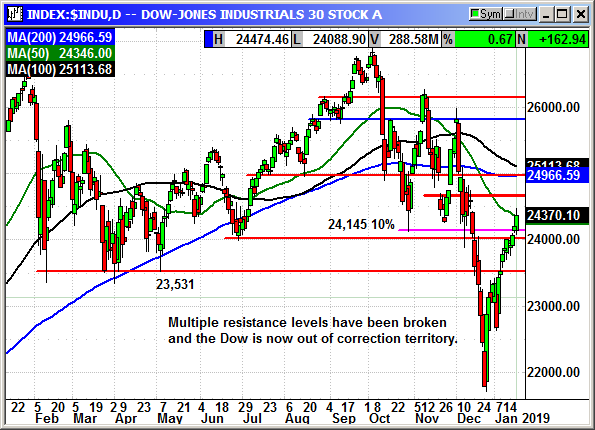 The next material resistance would be 2,700 then multiple levels of convergence at 2740-2750. 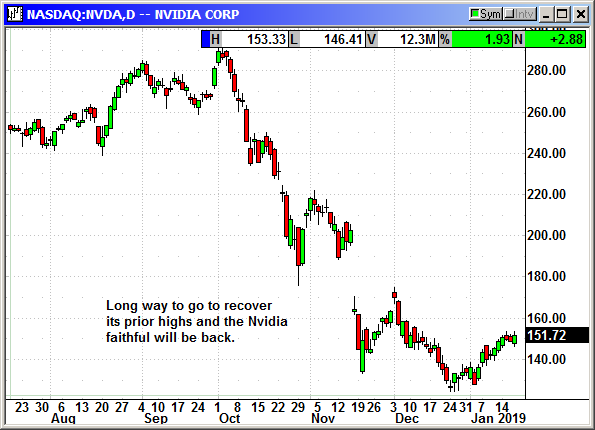 The Nasdaq is the laggard. 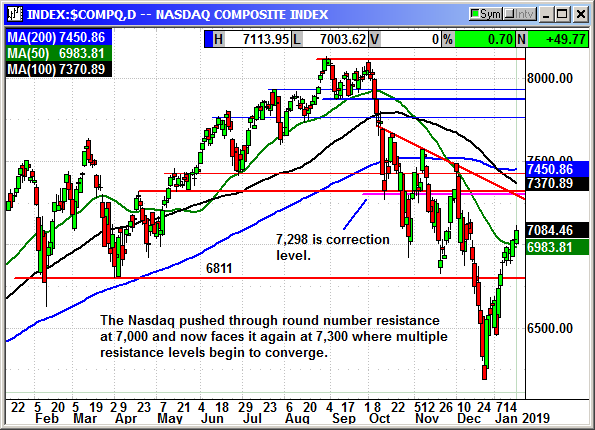 The index is still more than 200 points below its correction territory at 7,298 and that has multiple level of converging resistance. 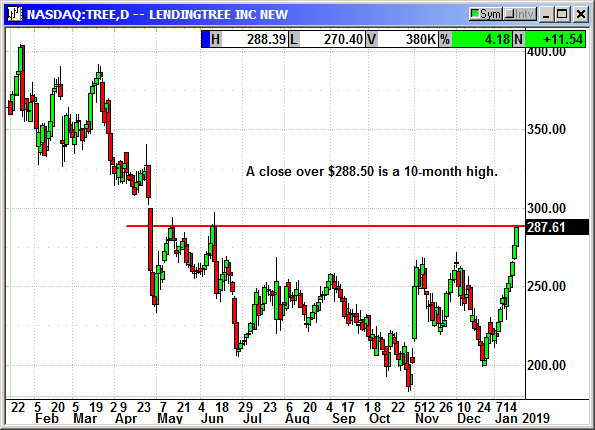 This may be the wall of worry for the index to climb but it is definitely littered with challenges. 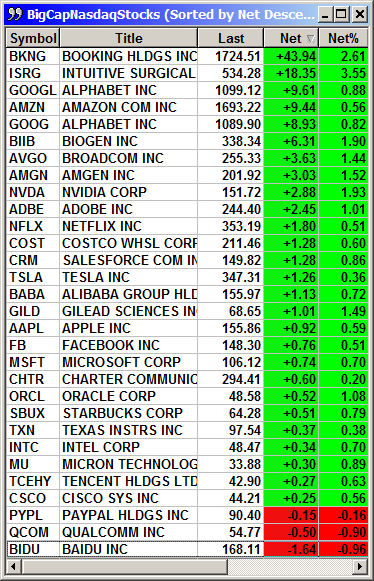 The FAANG stocks have been alternately up and down but the recent trend is higher and that is supporting the index. We are at that point in the cycle where 80% of companies, most of the major ones, all report earnings over the next three weeks. That takes them out of contention for possible positions. 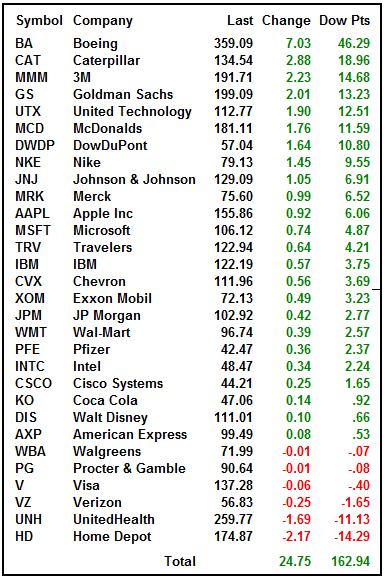 I went out to late February and looked at all the stocks that had earnings after the February expiration and before the March expiration. It was a skinny list. We will have to move to the March expiration cycle next week. This is our last shot at February strikes. With the VIX back at 18 and the trend bullish, the put premiums have evaporated to almost nothing. I will happily take the premium decline to see the market recover some of those early December levels.